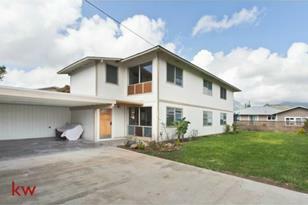 Huge home with lots of possibilities. Downstairs has 3BR/2BA w/ kitchen & Living room. Upstairs has 3BR/2BA with kitchenette & living room. There is a common hallway with an entrance to each floor. Perfect for multi-family or renting. Brand new flooring and paint throughout. Granite counters and stainless steel appliances. Biking distance to the beach & shopping center. Want 2 homes on 1 lot? Check out MLS 201511338 First Open Sun 7/12. Reviewing offers 7/16 @ noon. 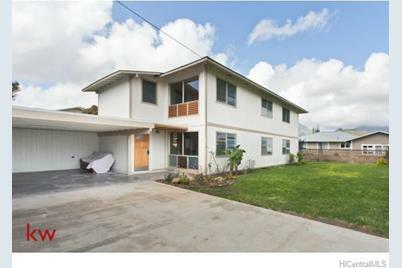 410 A Ulupaina Street #Unit 2, Kailua, HI 96734 (MLS# 201511348) is a Single Family property that was sold at $906,000 on August 26, 2015. 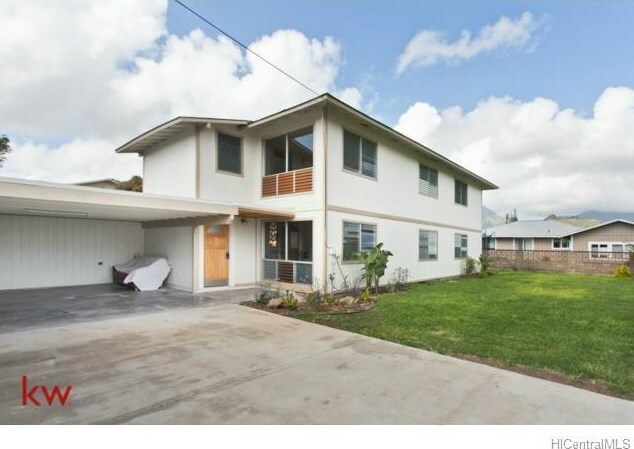 Want to learn more about 410 A Ulupaina Street #Unit 2? Do you have questions about finding other Single Family real estate for sale in Coconut Grove? You can browse all Coconut Grove real estate or contact a Coldwell Banker agent to request more information.